你重建斯派塞差專家. 我們的股票幾乎所有改建斯派塞差有史以來. All Rebuilt Spicer differential models available for delivery or shipped World wide. Spicer delivers superior performance day after day because they are precision-engineered, crafted with high-quality materials, 並進行嚴格的測試. 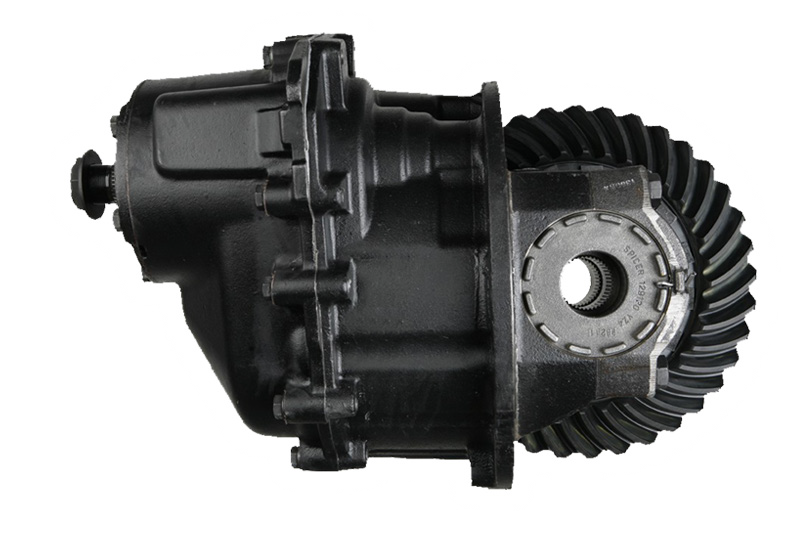 當需要服務, only Spicer Service Parts can provide the reliability your off-highway vehicle needs to reduce downtime and cost. 要查看我們的新, 用和被重建 斯派塞差速器出售 請訪問我們的單位部分. 如果你沒有找到你所需要的模型, 聯繫我們，我們可以找到它為你. 今天呼籲 877-776-4600 要么 407-872-1901. D44 8.5 (10) 3/8 X 24 RH 10 3.73 / 3.92 30 1/2 噸道奇皮卡: 1955 - 2002, 1/2 噸級通用皮卡: 1960 - 1980, 1/2 噸級通用皮卡: 1967 - 1972, 3/4 噸道奇皮卡: 1955 - 2002, 3/4 噸級通用皮卡: 1960 - 1980, 420: 1958 - 1970, 西裝外套: 1969 - 1979, 野馬: 1971 - 1977, CJ5: 1966 - 1975, CJ5: 1971 - 1983, CJ6: 1966 - 1975, CJ6: 1971 - 1983, Crj7: 1976 - 1986, Crj7: 1986 - 1986, CJ8: 1981 - 1986, 別動隊: 1966 - 197, F100: 1948 - 1979, ,F150: 1967 - 1996, F250: 1959 - 1989, F350: 1979 - 1979 發現在兩個前部和後部的應用. 後應用程序使用軸螺栓. 前應用排在標準和反向旋轉. D44高清 8.5 (10) 3/8 X 24 RH 10 沒有 30 克爾維特: 1986 - 1996, 大切諾基 / WJ: 1996 - 2004, 圈地: 1998 - 2004, 毒蛇: 1992 - 2006, ZJ: 1996 - 1999 鋁製外殼後蓋. C-夾車軸. D44-ICA HD 8.5 (10) 3/8 X 24 RH 10 沒有 30 短軸為獨立後懸掛.